We Service Every Suburb in Perth. Beautiful Fencing. Amazing Prices. It’s the optimum addition to every yard, so we’re sure that you’ll want it to be both attractive and highly functional. You want it to fit your yard’s overall landscaping style while effectively making it a safer place for your family and pets. So, call us today for a free quote. When you choose us to install your fence, you’re choosing the best for making your yard safer and more functional. Trust us to be your go-to fence pros and we’ll make sure that your fence is all that you want it to be. 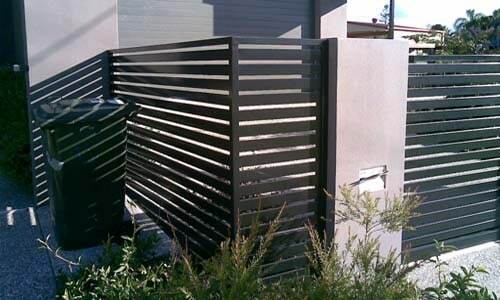 At Fencing Pros Perth, we are specialists in creating residential and commercial fences. We know that you need a fence company that has the knowledge and experience in designing and building fencing that works for you. Our professional team will work diligently from the design concept through completion to ensure a fence installation solution that's everything you want, paying close attention to all your fencing ideas, so we know you’ll be happy. 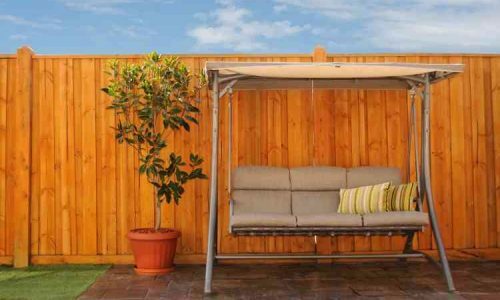 We know that your fencing needs aren’t the same as your neighbors’ requirements may be. So, we custom design your fence to suit your yard and landscaping, as well as your budget and family activities. 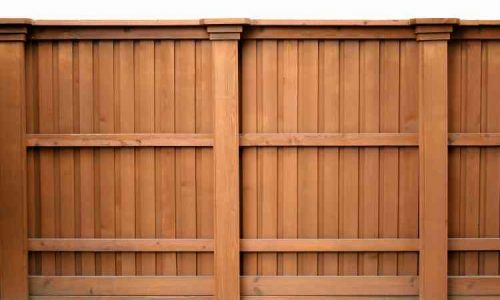 When your fence is completed, it will make your yard, pets, and family safer while also beautifying your home and yard. Everything looks better when surrounded by a well-designed and installed fence. We specialize in all of the major types of residential fencing available for improving the look of your home and yard such as picket fencing, pool fencing and more. We also custom design and install fencing and gates for commercial properties with the overall appearance of your business in mind. If the security of your home or business is a concern for you, then they are for us, too. Expect the best quality product and services at reasonable prices. All of our repairs services are highly professional and effective for all types of fencing from wood to glass and everything in-between. Here at Fencing Pros Perth, we are firm believers in fence design creativity being the key to a beautiful and secure yard. And, you’ll be happy to know that our fencing jobs achieve the highest level of results but in the shortest amount of time possible. Achieving optimum results involves max expertise on our part and minimum financial output and worry on yours. When you choose our company to design and install your fence, we are fully guaranteeing positive results that you’ll love. 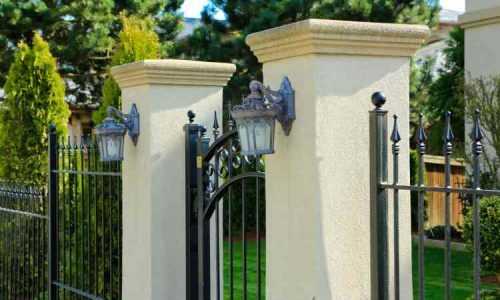 Fences and gates of all kinds and sizes are among our specialties. This includes slat fences, automatic gates, glass pool fencing and more. It doesn’t really matter how big or small your yard is or where it is located. We will help you to make that all-important decision about a fencing material and design that you will be happy with for years to come. 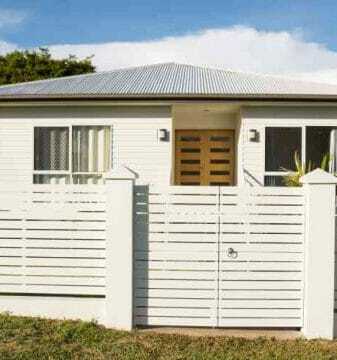 For the perfect fence to suit your yard size and landscaping, we are experts in designing and installing numerous fencing styles, so give us a call today at (08) 6311 5909 for your free quote. 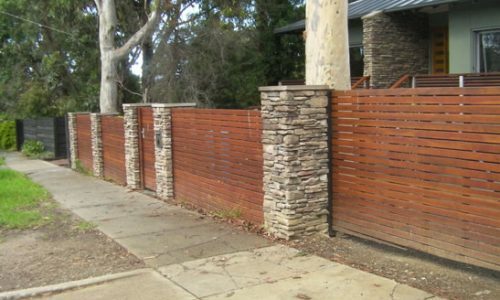 At Fencing Pros Perth, we have the expertise and industry experience that it takes for creating the perfect fencing solution for you even if your budget is a bit tight. 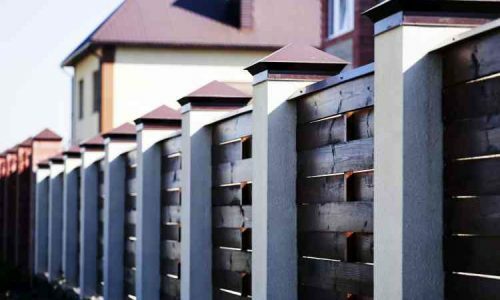 Through the creative use of one of our many choices of fencing materials, as well as our highly talented designers and installers, we can give you the fence of your choice for the look that you want without busting the budget. 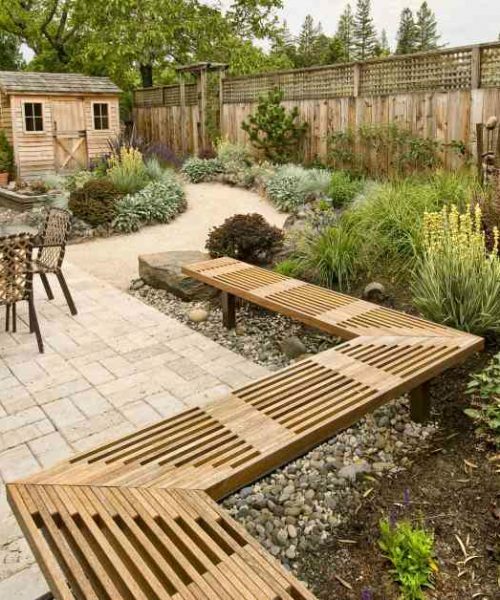 We know which fencing materials and styles will be the most cost-effective for your yard. 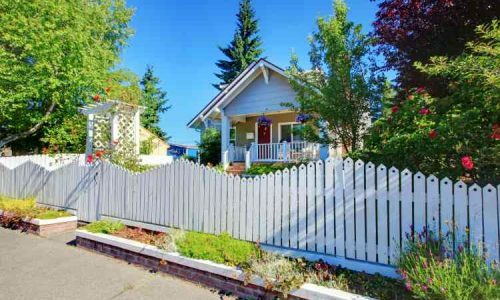 So, don’t let a small budget stand in the way of getting the fence that you want. Just call us today for your free quote. 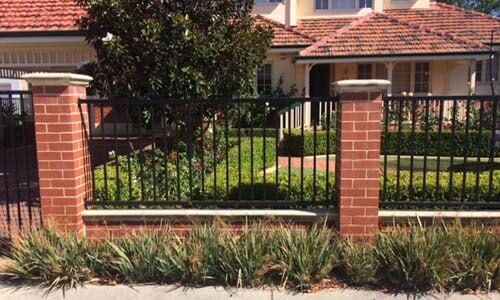 We know that most Perth area residents are quite busy with their everyday lives and are looking for a fencing solution that is just as low maintenance as it is good-looking and functional. That’s why we provide the best fencing solutions available today for combining full functionality with low maintenance features. After all, you don’t want a fence that regularly requires you to take care of it. That would be bad planning and bad design on our part. When you start factoring in the reasonable cost of our low-maintenance fencing options vs. the cost of having no fence at all, you’ll see how much money you’re saving. Don’t spend another day staring at that ugly worn out fence or no fence at all when we have so many fencing options to offer. Whether you have just bought a new home, started a new business, or have been there for years and decided that you have a good reason for needing fencing, then we have the best fence options for you. 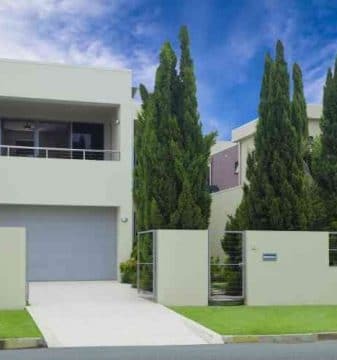 We have designed and installed countless slat fences, security fencing, glass pool fencing and all other types of fences Perth residents have requested over the years. Whether the decision to have a fence installed was brought about because you have little kids and/or pets to keep safe, or you’re just changing the look of your property, you’re sure to find the perfect fence for your needs. So, if you’ve been putting off planning for that new fence for your home or business because you thought maybe you couldn’t afford it or because you didn’t want to be pressured by salespeople when you called for an estimate; don’t worry, no pressure here. All you’ll get from us is a completely free quote for the low-maintenance, low-cost fence that you need. Remember, it’s your home or business, so the choice is yours. Get the fence that you want by simply calling us at (08) 6311 5909 for scheduling an appointment for your 100% free and fast quote. Need a Highly Rated Fencing Company in Perth? 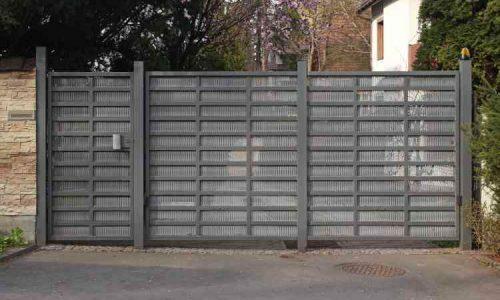 We can offer you the industry expertise that is necessary for the design and installation of the low maintenance fence of your choice.